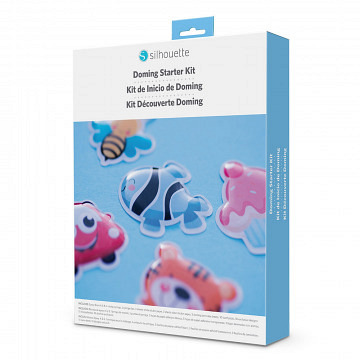 Here you find Starter Kits for your silhouette cutting machines, such as Cameo, Portrait or Curio. 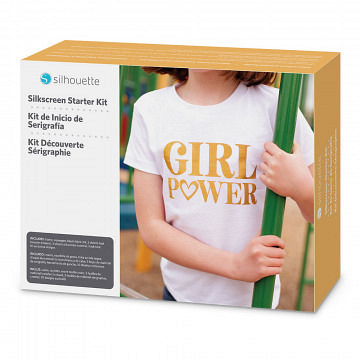 The Silkscreen Starter Kit provides a simple way for you t.. Contains: 1x Epoxy Resin A (Ca. 59ml) 1x Epoxy Resin B (.. The vinyl starter kit contains all the materials you need .. Create your own custom stamps using your Silhouette Hobb.. 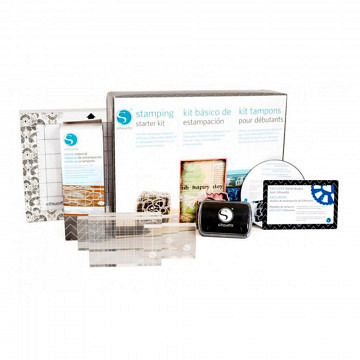 The fabric ink starter kit contains all of the materials n.. 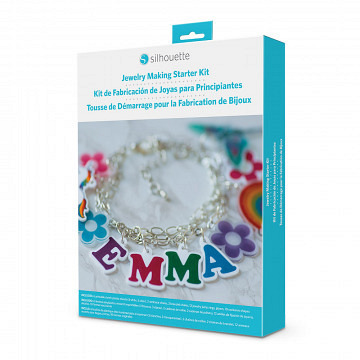 The Jewelry Making Starter Kit contains all the materials .. The heat transfer starter kit contains heat transfer mater.. 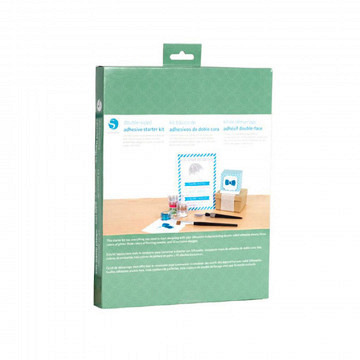 The double-sided adhesive starter kit contains all the mat.. 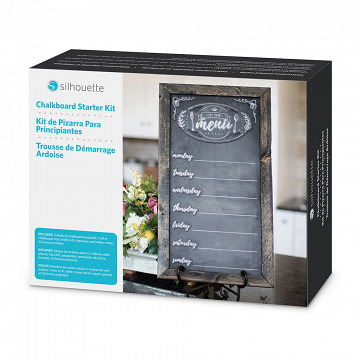 Contains: 5 x sheets of chalkboard cardstock 1 x Chalkbo..